Sara and Sheri started their day, May 23 at a Landlord Appreciation breakfast with three of our partnering landlords. 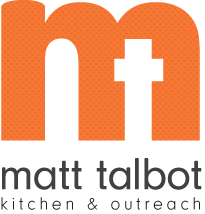 Matt Talbot's Landlord Liaison Project (LLP) forms partnerships between landlords/property managers, consumers, and case managers to address the critical need of finding affordable housing for the homeless in Lincoln. For more information contact Sheri Verkamp, Housing Locator, at sheri.verkamp@mtko.org or 402-477-4116 (ext. 104). 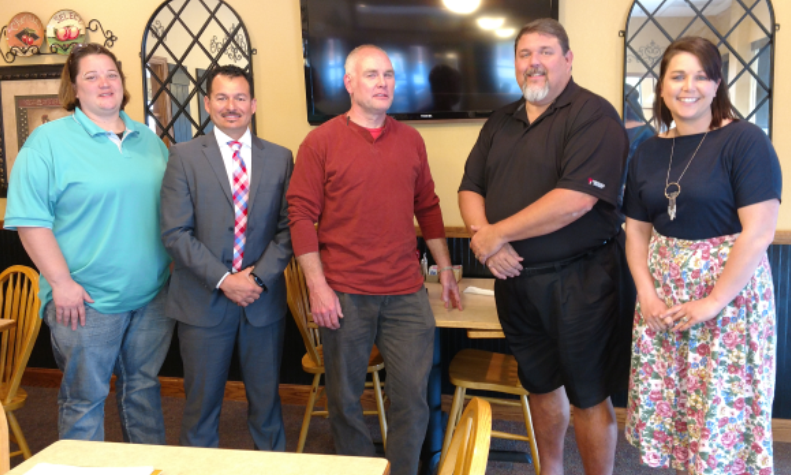 Pictured: Sara Sunderman, Pablo Cervantes, Jeffrey Keidel, William Jeffrey and Sheri Verkamp.